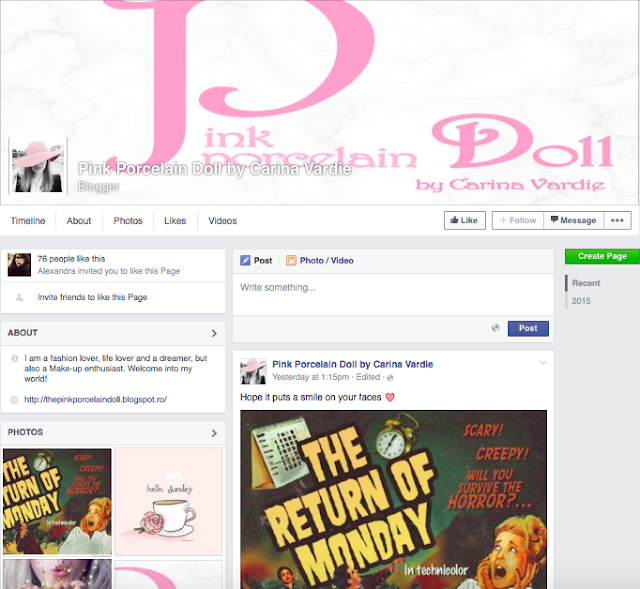 I wanted to officially announce that I have finally created a Facebook page for the blog. I have given this a lot of thought for a year now and have come to terms with the idea. The point would be to post all sorts of fashion/food/beauty articles that I read and find interesting enough to share, not just my own posts. I would highly appreciate it if you took the time to visit my page and give it a like. Hope you enjoy it and join me there. Congrats, girl. I am still not on FB, tho. Very cool, congrats! It took a long time for me to get a page also, just got it recently but never announced it like you. Maybe I should, haha. Following you on FB now!